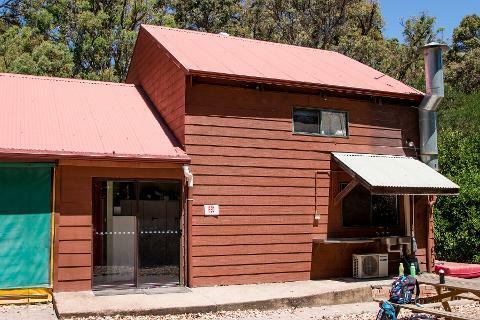 This large, rustic Bunkhouse has the ability to host up to 36 people at one time in several separate sleeping areas (22 upstairs, with room for another 14 downstairs) and is fully self-contained. Including a fridge/freezer, microwave, oven, standard pots/pans and cutlery as well as an open living area with a pot-belly fire, tea and coffee station and a bathroom complete with two showers and two toilets. 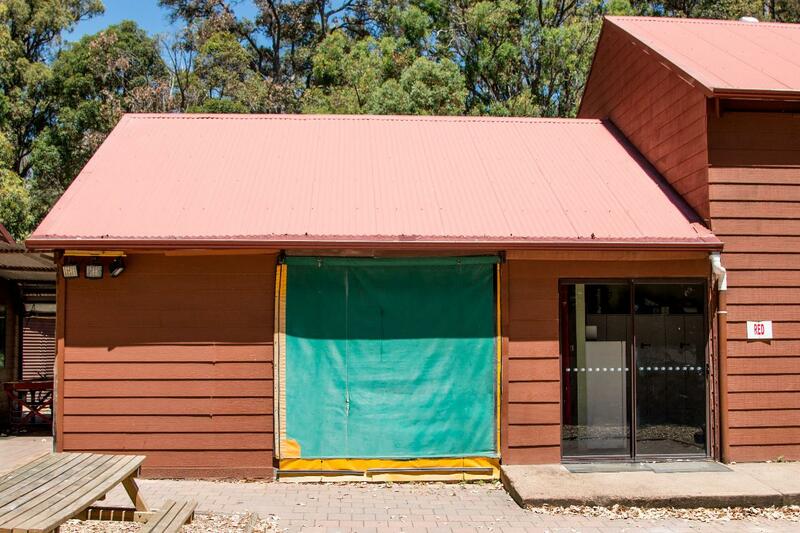 With the ability to host large groups, a Bunkhouse is the perfect accommodation option for large families, birthday parties, corporate groups or weddings.